A few weeks ago my wife texted me asking if I had any clothes to give away because one of her students was homeless and in need. My heart sank. I didn’t hesitate to respond “yes”. The minute I got home I went straight to my closet and did a quick assessment to start purging: shirts, sweaters, shoes, whatever I didn’t wear often left my closet. It felt good to not only help someone else in need, but to trim the fat from my closet as well. This is the time of year that everyone should do this. Our wardrobes are always evolving, and while that means we tend to dress better over time, it also means items can hang around in the closet that aren’t worn often. It’s always good keep your wardrobe tidy and rid the items that aren’t in your normal rotation. So how do you determine what to get rid of? Taking into account the seasons/occasions, if there are items you haven’t worn in 6-9 months, get rid of it. Sometimes we hold emotion connections to clothes we used to wear a lot. Sever that connection and bag it. You’re not wearing those items for a reason. Now that you’ve purged those items, it’s time to give. Sure you could sell them on eBay or Grailed, but this is the time of year for giving. And let’s be honest, the money you make from selling old clothes is far less important than a person in need of clothes. So hit your nearest Salvation Army or homeless shelter and donate those clothes. You won’t regret it either way. As we get closer to Christmas (or whatever you celebrate), people will be asking you for gift ideas. Or you’ll be looking for gift ideas for others. If you’re like me, you don’t really want other people buying your clothes because it’s too risky of a move. But there are other items that are worth putting on this list, that are style related, that make for great gifts, either for yourself or others. Here is what I think make for great gifts this year. We’re in the coldest time of the year, and having an easy “throw something warm on” item in your closet is well worth it. Opt for grey if you want something that literally goes with everything. This was on the 2015 gift guide, and I’m doubling down on that pick again. I can’t stress enough how nice it is to carry such a slim wallet. It forces you to only keep the necessary items in your wallet. And of the many folks I’ve recommended a slim wallet to in the past year, have all loved it. Many of us love the idea of smartwatches and fitness tracking. The problem is, most of them are pretty damn ugly. 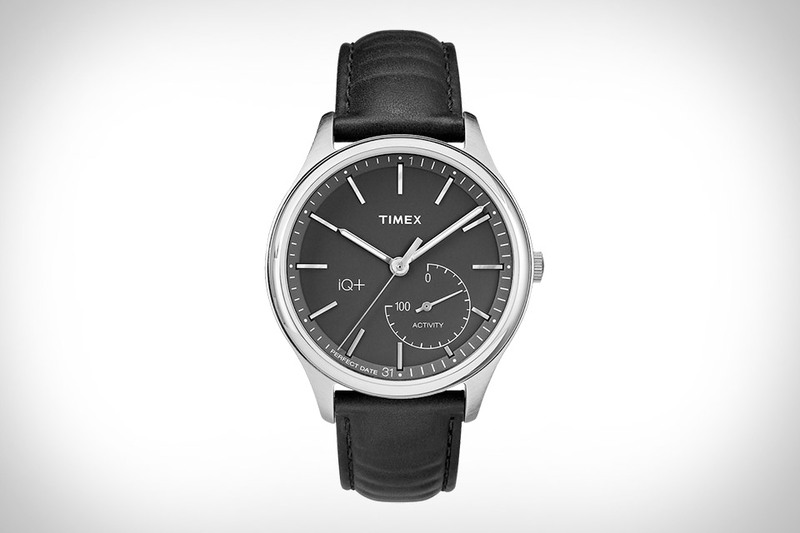 Enter the Timex IQ+ Move. It strikes a great balance between good looks and basic fitness tracking. It also has a few different colorway options to fit your style. This is a great gift idea for the stylist techie in your life. With the cold weather here, we want to stay as warm as possible without looking like the Marshmellow Man. This is where lightweight puffer jackets come into play. They have a thin profile while maintaining a slim and refined looked. They also can make for easy packing if you’re traveling. 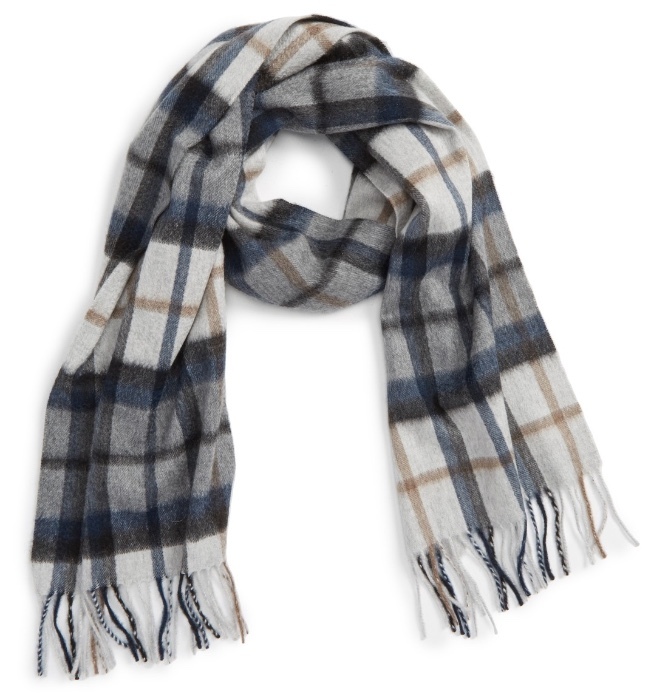 A scarf is one of the most important accessories in the winter time. 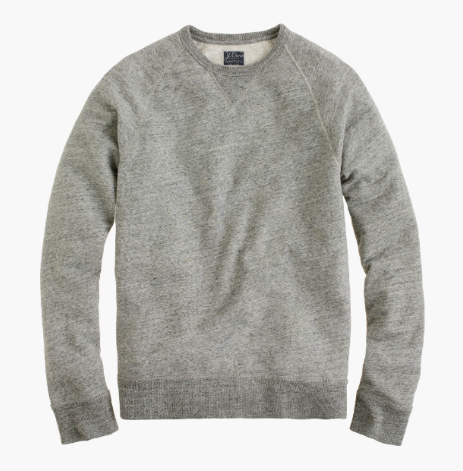 And if you don’t yet have one, opt for a cashmere. It will feel extremely good on your skin, and they’re super warm. 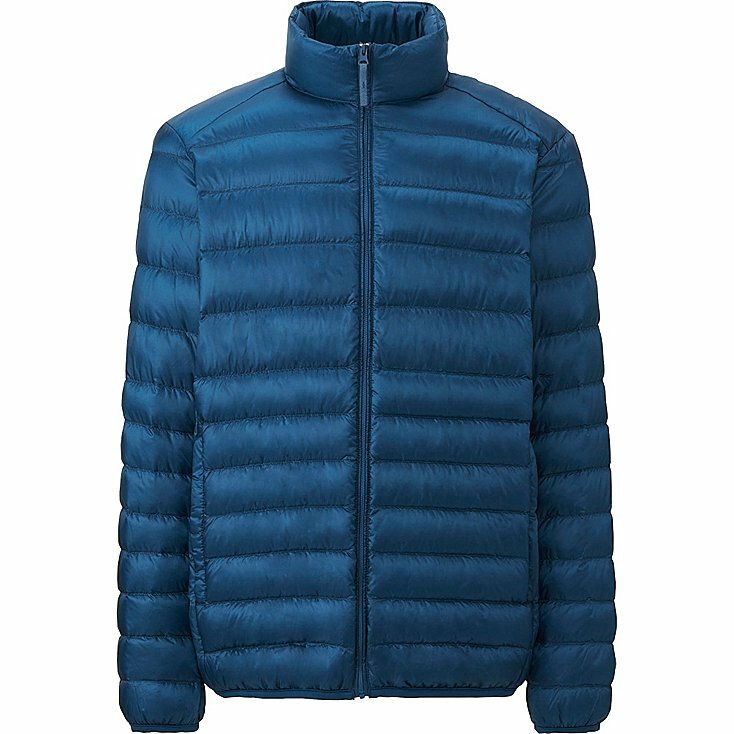 It’s also an accessory you can continue to wear into the early days of spring when it’s cool out, with a lighter jacket.